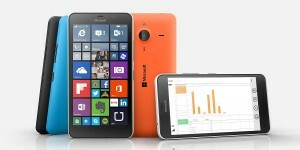 The Lumia 640XL, which was unveiled by Microsoft back in March at this year’s Mobile World Congress (MWC), is now available for purchase in Canada. The device is only available in white, and will set you back around $272. What’s worth mentioning here is that the handset, which is already available in India and the UK, is only available at brick and mortar stores in Canada – it isn’t yet listed on Microsoft Canada’s online store. 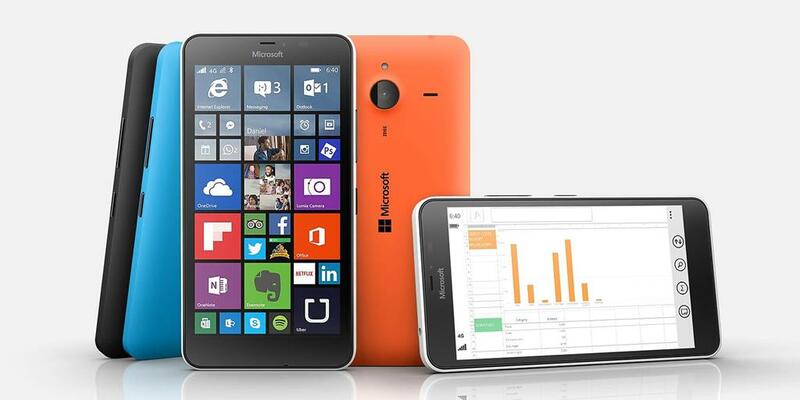 Over in the US, the Lumia 640XL is supposed to be offered by AT&T, although it isn’t yet known exactly when.